Verizon Data Breach – What’s your plan of action? 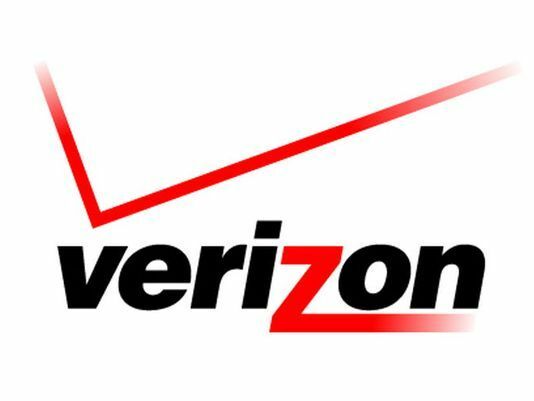 “Verizon said Wednesday the data of 6 million users had been leaked online. If you’re a Verizon customer, what should you do?